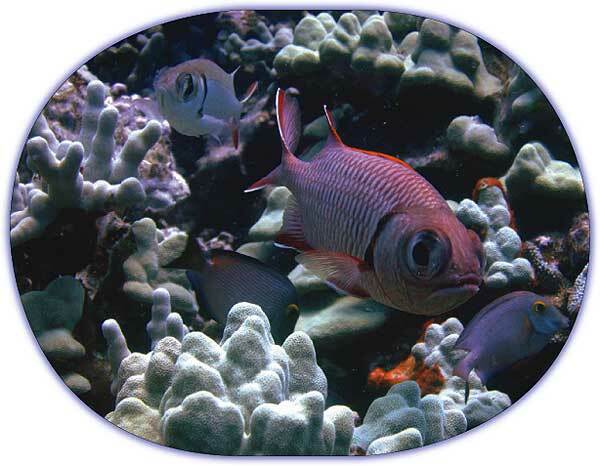 Fishes occur in virtually every aquatic environment and represent the largest group of living vertebrates. Their diverse ecological adaptations provide excellent model systems for experimental studies in behavioral ecology and sensory biology. 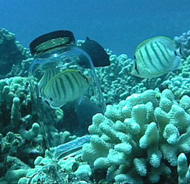 Our research is focused on the behavioral ecology and sensory biology of sharks, rays and coral reef fishes. We are interested in the ultimate and proximate mechanisms of feeding, reproductive, orientation and social behaviors, and how sensory systems contribute to their expression. Our approach involves both experimental field work and laboratory studies.